Saint Petersburg... a city of bridges and white nights, art galleries and theatres. The cultural capital of Russia, it has a lot of well-known tourist attractions, where thousands of people are going every year. But wouldn’t it be great to discover something different and more special than Hermitage visiting? We asked a local guide to write a list of 6 best uncommon activities which you can do to explore another, unusual and authentic side of the City on the Neva. In this particular museum visitors can learn about the production process of the noble drink, discover traditions and different suspicions about drinking vodka. 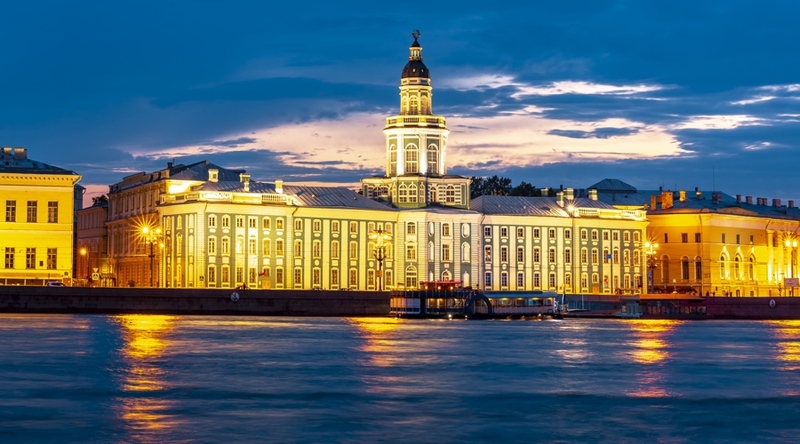 If you are a huge fan of this Russian national beverage, you are invited to book a full-day tour of Saint Petersburg and Russian vodka museum. Local guides will tell you about its history starting from the ancient times and you will understand why this drink is so important in Russian culture. The excursion will be finished in Soviet vodka room style, where you can taste 3 types of it with comments of your guide, which will explain to you how to degustate vodka properly and to see the difference between different types of it. 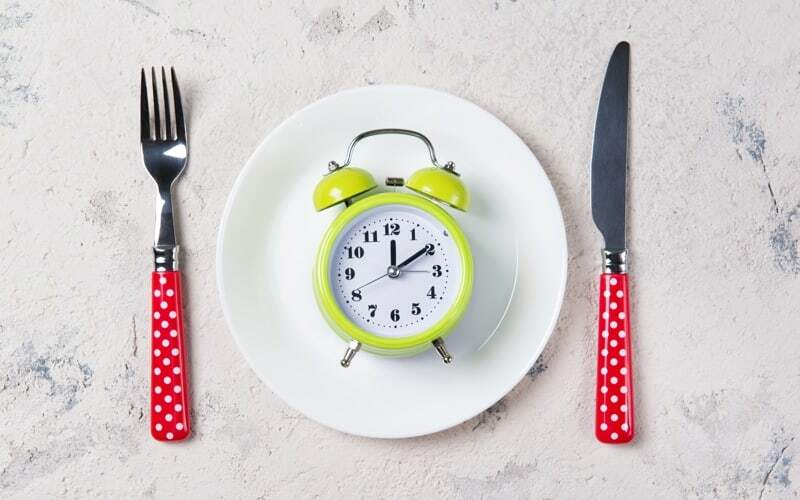 Working hours: opened daily from 12:00 until 19:00, for restaurant visitors until 21:00. One of the richest ethnographic museums in the world, Kunstkamera is a must-see place if you are in Saint Petersburg. The museum was founded by Peter the Great who started to collect different curiosities such as stuffed animals, tools and astronomical instruments. Today it has a collection of 2 million elements presented in more than 15 different exhibitions. 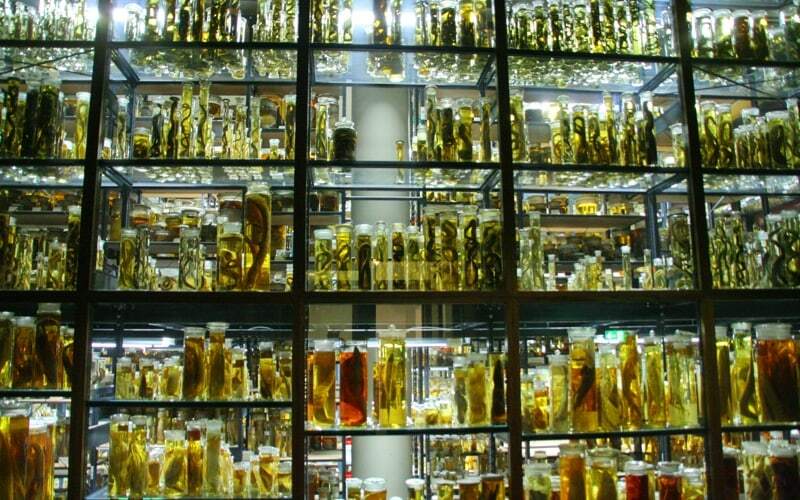 Among scientific items from different countries, visitors can also find here the shocking and probably the weirdest collection of oddities in the world: Siamese twins, deformity of animals and other malformations are presented in flasks with formalin. You even have the possibility to take a virtual 3D tour before booking your tickets tour before booking your tickets. Note, that you can benefit from a free entrance if you plan to visit the third Thursday of each month (except May, June, July, August). We recommend you to start visiting at the latest early afternoon, to avoid being in a hurry in the end and enjoy all the sides of this strange and particular place. Working hours: opened from Tuesday to Sunday from 11:00 until 18:00 (tickets till 17:00). A typical russian apartment with a living room, kitchen, corridor, bathroom, and even a kids' bedroom. Could be normal flat just if… everything wasn’t upside down. All the furniture is stuck to the ceiling, so looks like visitors are defying gravity. It's the best place to visit with your kids or friends and to make funny photos. Working hours: opened daily from 12:00 until 23:30. The concept of anticafe implies to drink some coffee or tea with snacks there, read books, play musical instruments, work with your computer using their wifi and all that… for free. Well almost, because you will need to pay for the time spend there: around 100 RUB per hour. Sometimes different events are organized there, so check out the schedule on the Facebook page before going, and enjoy some live show or poetry reading, otherwise just visit this place to discover the new Russian concept and meet local people. 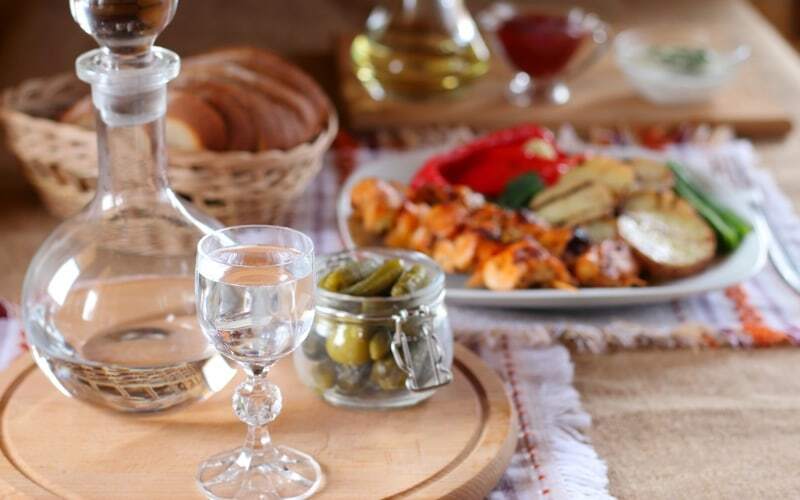 To be completely immersed in the Russian atmosphere, visit a famous folklore show with a buffet table of local snacks and Russian vodka. 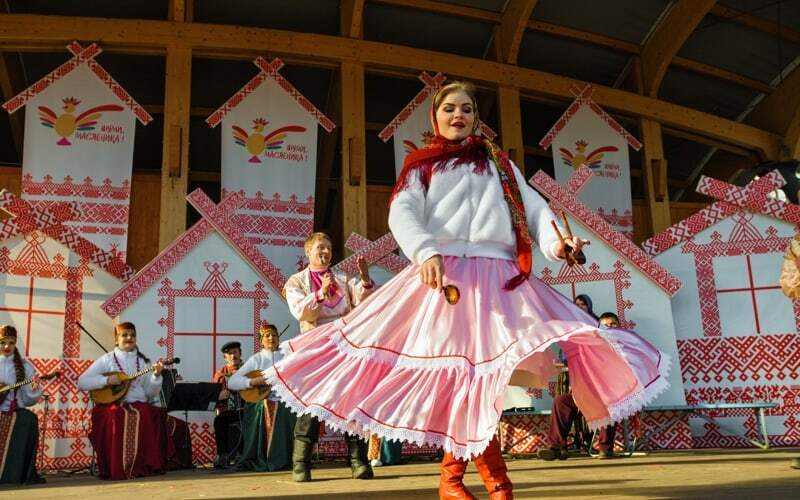 Typical dances as Reverance and Cossak, lyrical romances and Russian Orthodox hymns will bring you into the real ambience of traditional Russia. A unique experience not to skip! If you are convinced enough, we invite you to check out more and book a Folklore show here. Check out more and book this activity: Folklore Show. One of the best things to do in Saint Petersburg, and in Russia, in general, is to undercover its majestic underground metro system. Some of the stations look like palaces with paintings, sculptures etc. You can join a 2-hour metro tour to discover more about underground stations. 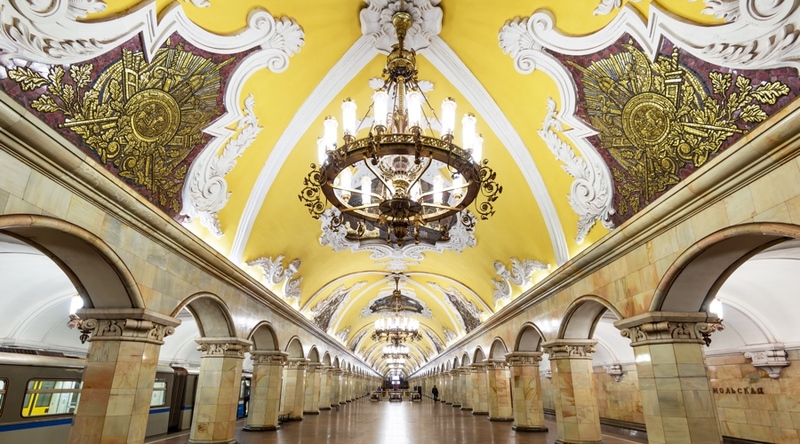 During your guided tour you’ll discover some of the amazing stations of Saint Petersburg. 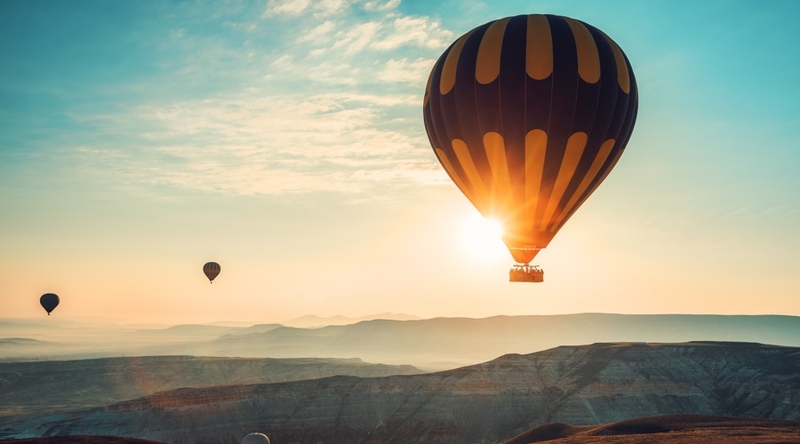 We recommend all the adventure hunters to go for the best adrenaline adventure and take a hot air balloon flight over Pushkin town. Yes, the city of art and the cultural capital of Russia has a lot of things to discover, this time from the air.